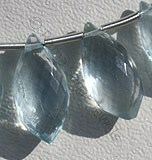 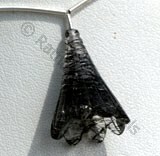 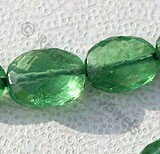 People always have something unique in mind when it comes to gemstone beads and this uniqueness gives way to the best forms of gemstone studded jewelry. 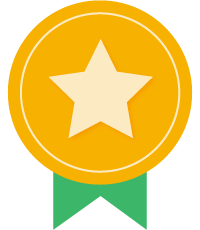 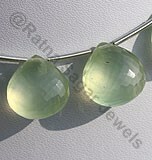 However the beauty of a gemstone is something that has even more value when making gemstone jewelry- this is because they are the protagonist in it and have a huge role to play. 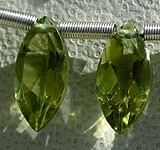 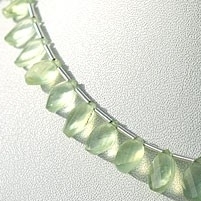 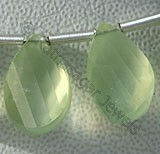 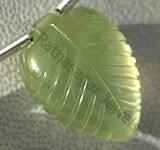 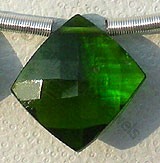 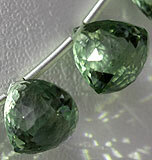 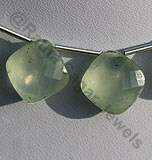 All gemstones are considered to be amazing but of all of them Prehnite is considered to be the most amazing one. 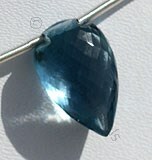 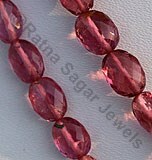 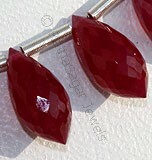 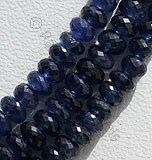 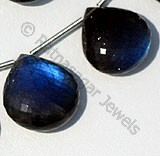 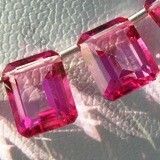 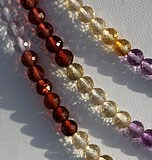 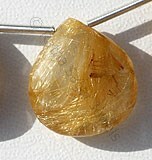 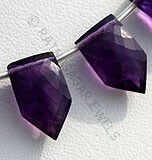 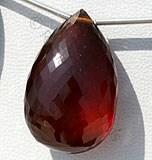 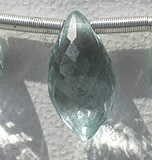 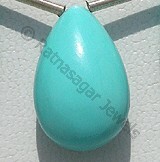 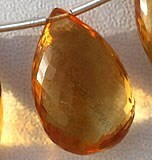 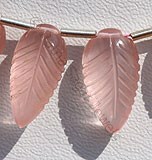 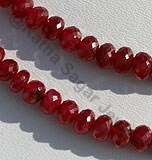 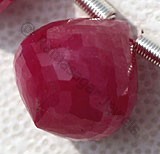 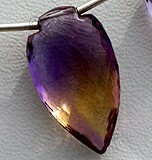 It color and the beauty of the gemstone make it one of the real best gemstones. 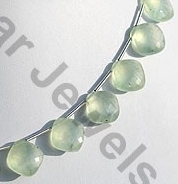 The solar plexus chakra is the seat of the will and this green stones action links your heart with your will and brings you peace and joy, and will help to relieve worry. 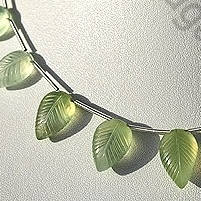 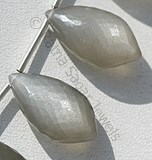 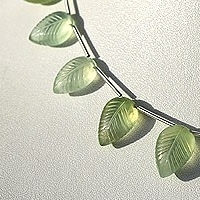 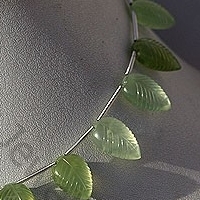 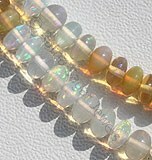 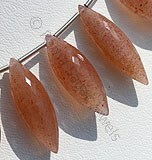 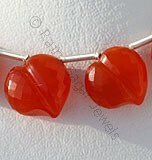 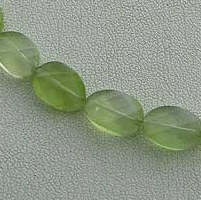 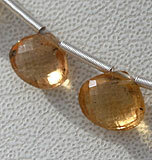 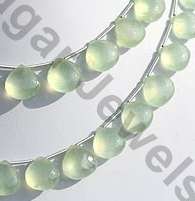 To help you to do the things that you want to achieve, from a heart based perspective use Prehnite gemstone beads. 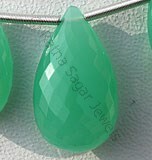 At the online store of Ratna Sagar Jewels, Prehnite gemstone beads are available in a variety of shapes inclusive of: Twisted Flat Pear, Heart Briolette, Puffed Diamond Cut, Carved Leaf and Twisted Oval. 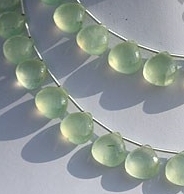 Natural Prehnite Gemstone beads appear cloudy or velvety and possess property of semi-transparent and are available in light-dark green color with yellowish tinge in puffed diamond cut, Square Shape. 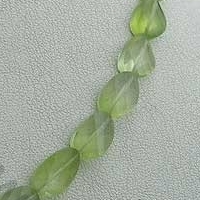 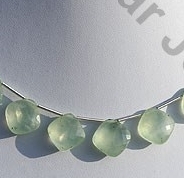 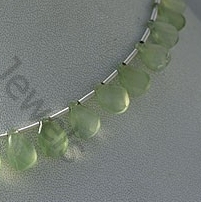 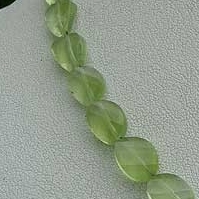 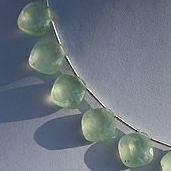 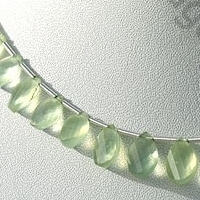 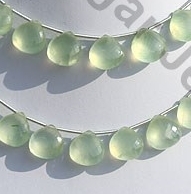 Natural Prehnite Gemstone beads appear cloudy or velvety and possess property of semi-transparent and are available in light-dark green color with yellowish tinge in artistic spiral cut, Twisted Oval Shape.